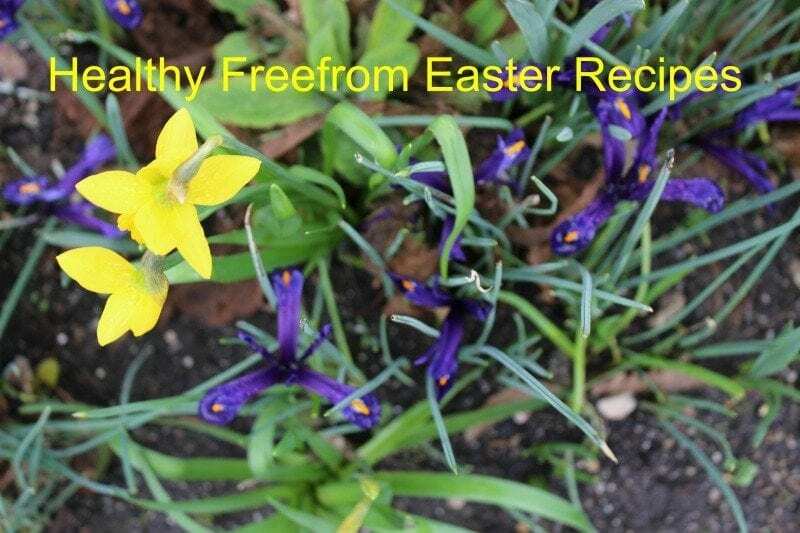 Healthy Easter Recipes from across the web | The Free From Fairy. Everyone wants to be able to indulge at Easter don’t they? But what happens if like me, you are trying to avoid fructose or refined sugar? Well, I have found some recipes from across the web to enable you to still enjoy Easter eggs, hot cross buns and cookies. I haven’t yet tried any of these recipes so I can’t vouch for how good they are…but if you are looking for a less refined, sugar-fuelled Easter then these could be perfect. Of course, you could try out some of my recipes too! 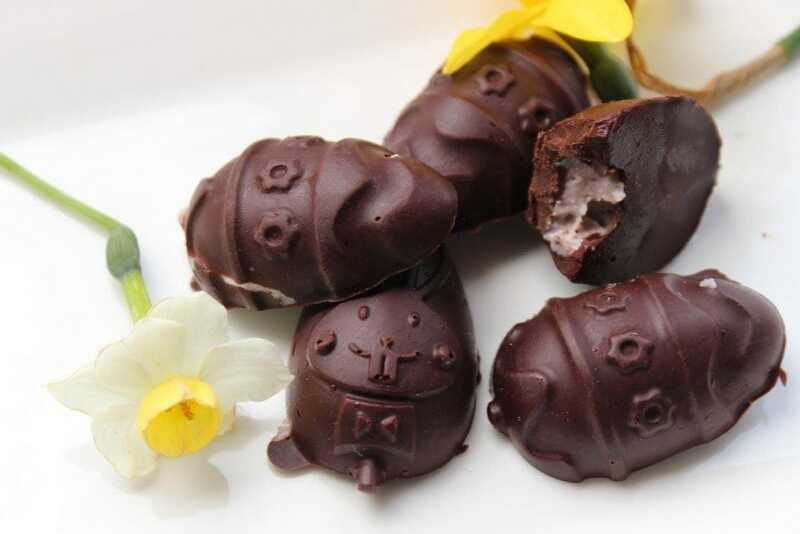 These Sugar-free Chocolates from Sarah Wilson look delicious and would be super easy to make. Don’t forget that I have some recipes for sugar-free chocolate too. You can find the recipe for some here. And keep your eyes peeled later in the week for my new chocolate recipe with the most amazing strawberry fondant filling (that does not contain any sugar at all!). The Coconut oil chocolate bark from Oh She Glows looks simple to make and I’m sure it will satisfy a sweet craving. Finally, these Easter eggs from Deliciously Ella would make a great gift. What about hot cross buns, or something that would be as satisfying as one? Well, I have found these recipes that you might enjoy. Don’t forget my hot cross bun recipes. I have a fructose-free one here and a paleo one (grain-free ) here! 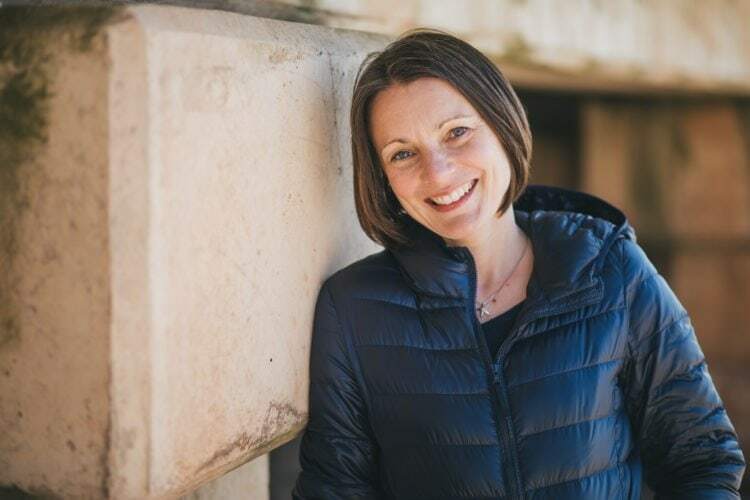 Sarah Wilson has also developed some Paleo hot cross buns. These have got chocolate chips in them to avoid the high sugar found in dried fruits. 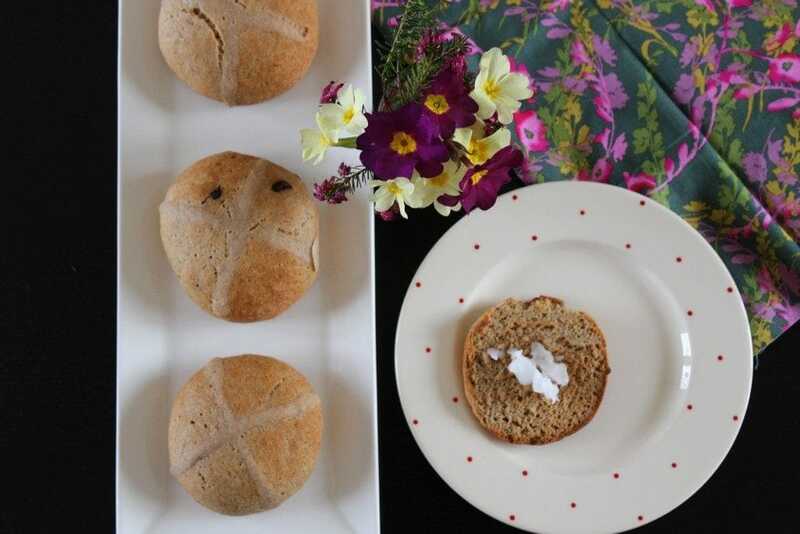 The clever Vicky, over at Gluten Free SCD and Veggie has created these Hot cross bun carrot muffins. They look delicious and are certainly on my list of things to try. When it comes to Easter biscuits, I have even managed to find a recipe for you to try. These hot cross bun cookies from Sarah Wilson look delicious. So there you have it! Proof that you don’t have to eat your weight in sugar this Easter, but can still enjoy some sweet treats. Do you have any recipes you can share this Easter, or have you tried any of these? I’d love to hear from you if you. Made the flapjack in the microwave. Ao quick and easy. Friends like it and will try to make it.